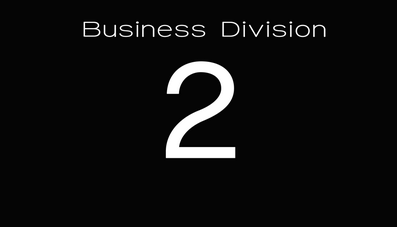 SQUARE ENIX Business Division 2 Movie Team is high quality image production team and is a part of the fusion with the game development team under the same division. Another story written in the same world as FINAL FANTASY XV, the newest title of the FINAL FANTASY RPG franchise which has sold 115 million units worldwide, KINGSGLAIVE FINAL FANTASY XV is the full feature length film that was created by the Business Division 2 Movie Team. This presentation will cover the production process, focusing on the V-Ray rendered Character Modeling and the Lighting Process in the production of KINGSGLAIVE FINAL FANTASY XV which was made possible for being a part of the same team as the game development team. 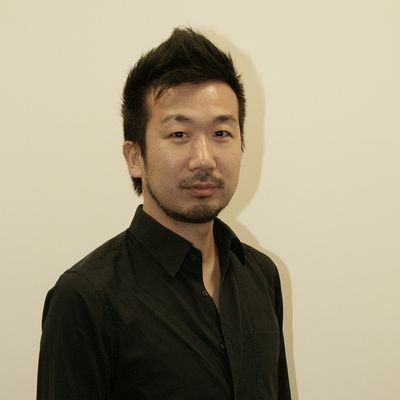 Takeyuki Suzuki was in charge of the management for the productions in mainly Japan, Asia, and North America in KINGSGLAIVE FINAL FANTASY XV. 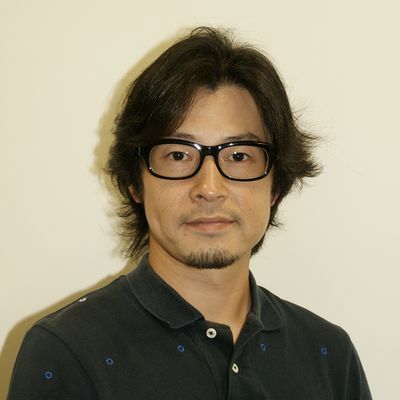 Toshiaki Matsumura was involved in KINGSGLAIVE FINAL FANTASY XV as a Sequence Director and controlled the image quality of the film in its final phases.